It’s been a while since Elysium Magazine last stocked the discerning gent’s drinks cabinet, so forgive us if supplies are depleted. We know the festive period would have been especially merry for some. The case could be argued, correctly, that we need to make up for lost time, hence we return this month with not just one recommendation, but four options to tempt the discerning gent. All options this month come from Elysium Magazine favourite Courvoisier and the release of four exclusive expressions of cognac (called marques) towards the end of 2014. Each marque in the Limited Editions collection has been carefully crafted by Courvoisier Master Blender, Patrice Pinet, who we think has perhaps one of the best jobs in the world when you really think about it. The new marques tell the story of Courvoisier through the years, from the golden age of Paris where it all began, through to the Paradis cellar where the rarest of cognacs resides today. Aged for 35 years in the Paradis cellar, this vintage is full of aromatic promise. You’re first hit with a nose of prune and cocoa, on the palate you get ripe fruits and spicy notes which develops into a soft but intense vanilla finish. Limited to a mere ten bottles, RRP £1,100 each. 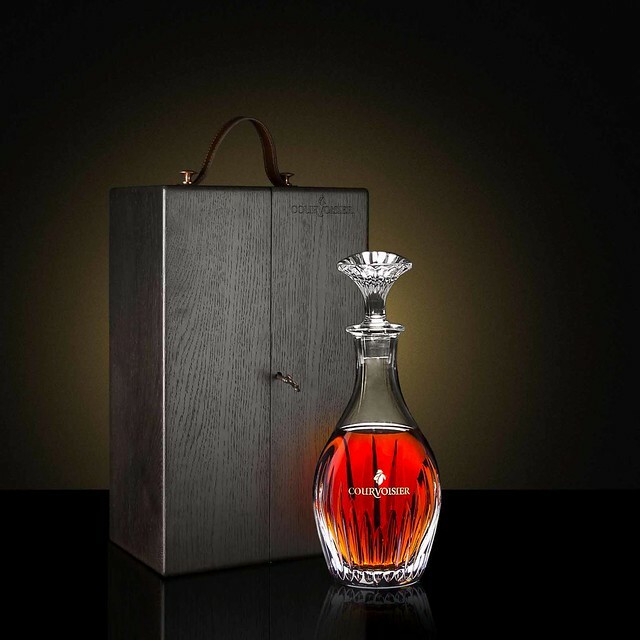 This rare marque of cognac is made up of a series of cognacs distilled during the Paris golden age when artistic talents of the calibre of Matisse and Proust were refining the concept of the masterpiece. Cigar and cedar dominate the nose that leads to rich chocolate cake and vanilla on the palate with an ever-so-smooth finish. Limited to fifty Baccarat crystal decanters, RRP £7,500. 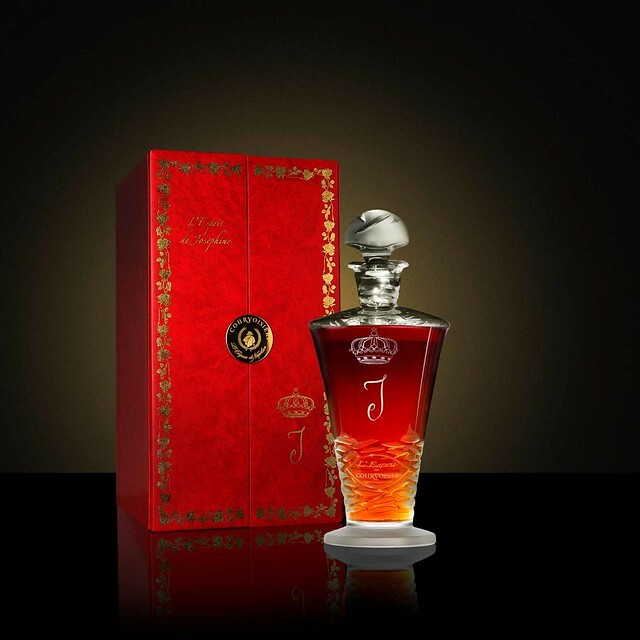 Created as a tribute to the French Empress, this is a delicate blend of rare aged cognacs. Starting with deep aromas of port and cinnamon, on the palate there are hints of citrus and toast laced with honey with a long finish. Limited to just eight Lalique decanters, RRP £9,715 each. 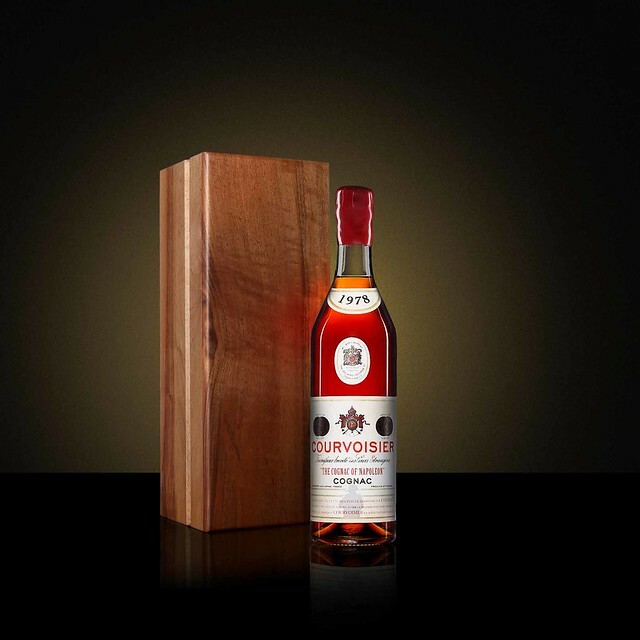 The grandest of the grand, this marque has been matured for up to fifty years in French Limousin oak casks. 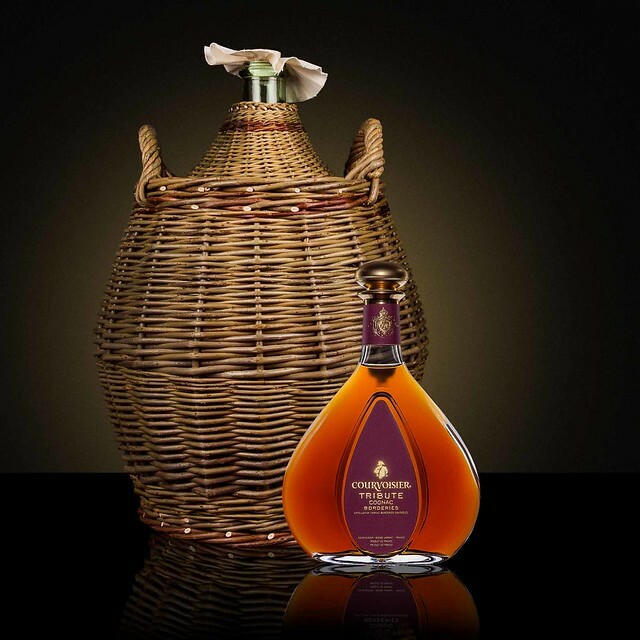 This cognac is all about celebration – produce, craftsmanship and esteemed heritage. Here the discerning drinker will enjoy aromas of iris flower, cedar wood and cigar leaf followed by liquorice on the palate and a finish that goes on forever. Only five of these dames-jeannes (large bottles) are available, but this comes with a unique opportunity to visit and stay at the Courvoisier chateau in Jarnac, tastings and the receipt of your very own personalised bottles. There is a cost, RRP £51,600 – but just like fine art, the price is irrelevant.